If you've been reading the blog for a couple months, you know that I love my haircare products. And the fact that when I find something that works, I stick with it. A while ago I posted about Moroccanoil. I raved about how the more I used it, the better my hair looked and felt - truly a miracle product!! Unfortunatly, last week, I sadly used the last few drops of that liquid gold. Isn't it such a sad moment when you use the last bits of your favorite product? The days ahead seem so unsure. Dramatic? Not at all. So after the burial service I held for that tiny bottle, I decided that even though I loved Moroccanoil enough to marry it, that maybe there was something even better out there. 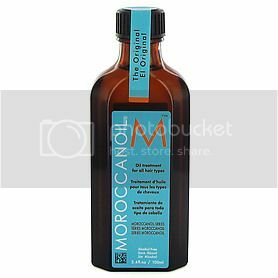 I did my research like a good shopper should, and found that although Moroccanoil calls itself an oil, looks like an oil, and feels like an oil - that it is not 100% a true oil. They also throw some proteins into their concoction. Which obviously is fine and probably a huge reason as to why my hair felt so soft and luxurious after applying the oil. But, I decided in my head that I wanted to real thing: 100% argan oil. 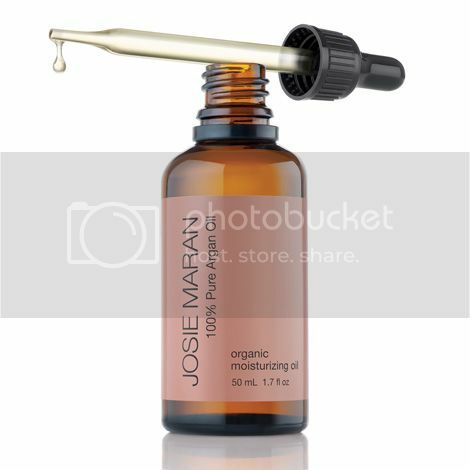 Josie Maran's 100% argan oil. What I love about this oil (over Moroccanoil) is that it has more purpose than just a hair care product. Have dry cuticles? Apply this oil. How about dry, acne prone skin on your face? Use this oil as a moisterizer. Split ends making you cry? Use this oil on the end of your hair right out of the shower. I booked it to my nearest Sephora, and purchased the bottle. I've been using the oil for a little over a week and I must say that I am extremely happy with the product. 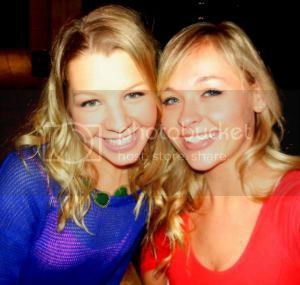 I see the same results on my hair as I did the Moroccanoil. The best part is this product is 100% real argan oil, no added proteins or other ingredients. It's my new miracle in a bottle! Have you ever tried Argan oil? What are your favorite hair care products, especially for dry split ends?